Summa Capital is a partner-owned investment bank based in Helsinki, Finland. We provide first-class investment banking services in M&A, divestitures, financing and capital market transactions. 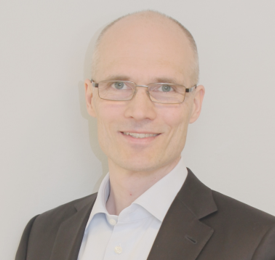 Since its founding in 2003, Summa Capital has become one of the leading corporate finance advisers in Finland. Majority of our assignments are international cross-border transactions. Our clientele includes private equity firms, financial institutions, Finnish and international publicly listed and private companies and their owners. We offer high-quality, comprehensive services, tailored to our clients’ needs. Our work is based on the four cornerstones: trust, integrity, creativity and expertise.